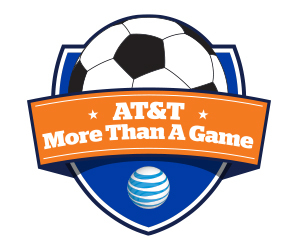 Graphic storyboard for a promotional flash banner for AT&T. 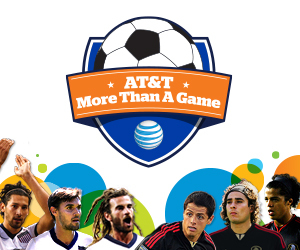 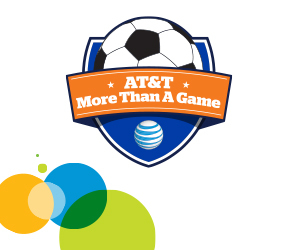 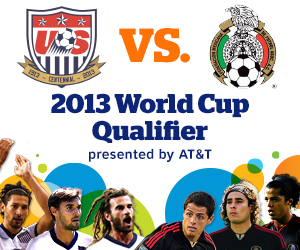 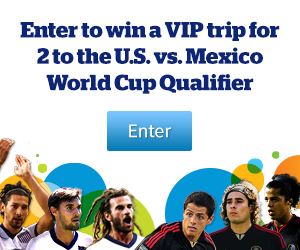 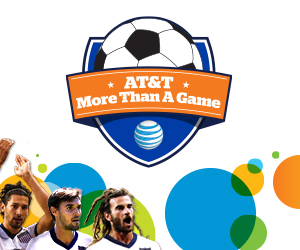 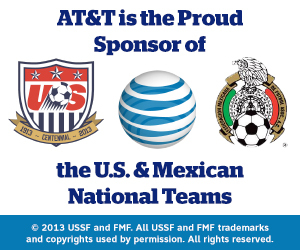 Design a flash banner for an AT&T World Cup promotion that would be short enough for viewers’ attention while making sure all necessary information is represented. 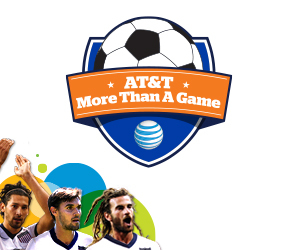 Created an engaging and dynamic concept that would catch viewers’ eye but keeping the length minimal in order to sustain users’ attention before the ad ends.